Support your local live music!!!! We have LIVE MUSIC 6 days a week!! You've just found the very best live music in Louisville – Check out our list of upcoming shows!! 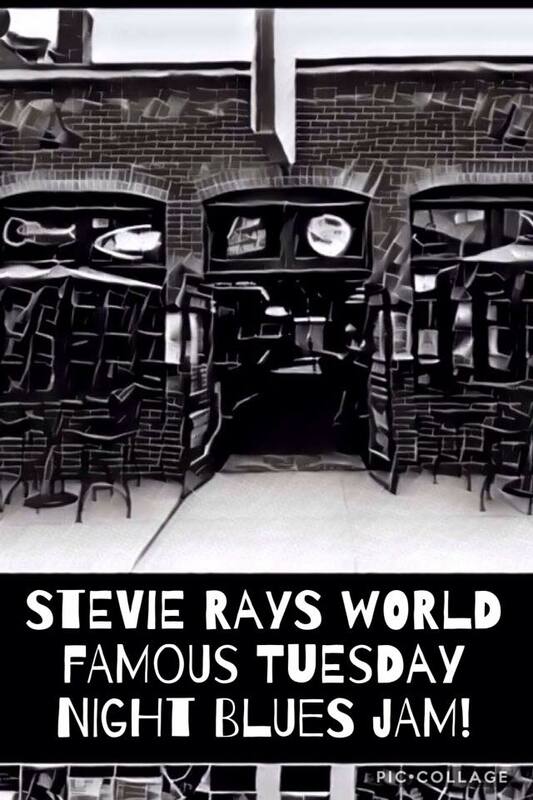 Every Tuesday we have The world famous Tuesday night BLUES JAM!!!! 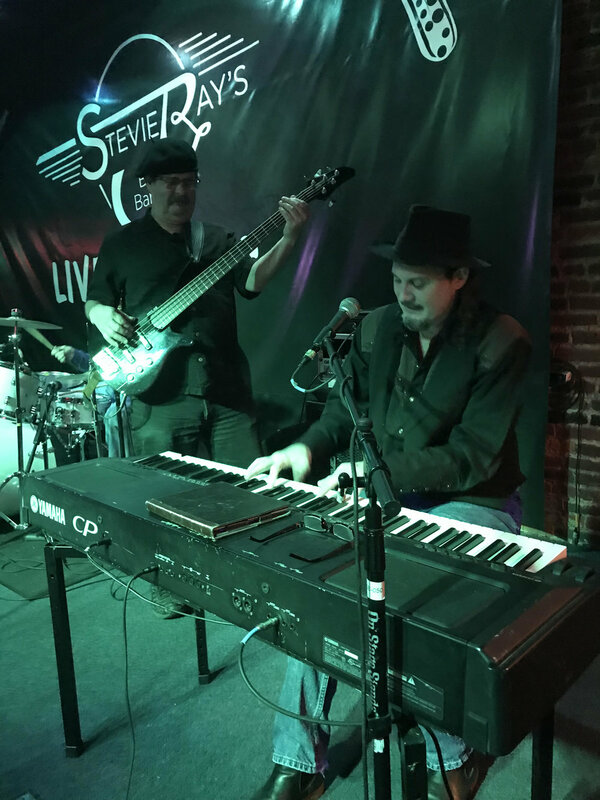 Interested in playing at Stevie Ray's Blues bar? Wednesday - Check our calendar!! Open to all Musicians, full bands and anyone wanting to enjoy some Great Music! !